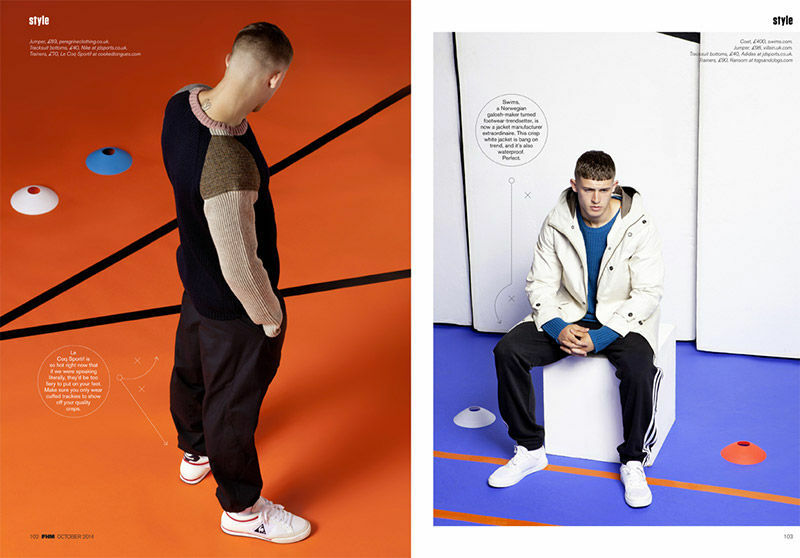 Sylvain Homo captures modern sportswear looks in this editorial for FHM UK. 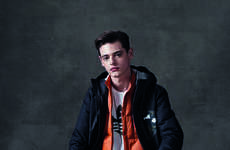 Entitled 'New Terrace Wear', the image series features D1 Models face Danny and boasts styling by Will Barnes. 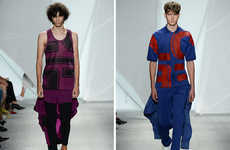 Will dresses Danny in graphic and comfortable menswear looks that draw inspiration from the traditional athletic uniform. The model dons a wardrobe of comfy athletic jackets, statement sweaters and sweatpants while posing in a scholastic gym setting. 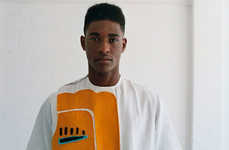 Looking to the 90s for reference, 'New Terrace Wear' is edgy and effortlessly cool. 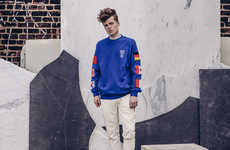 The editorial blends clean lines with comfortable silhouettes and is a story that revives classic boy band and hip hop styles from the past. Its modern sportswear looks are loose-fitting and are paired with shaved side hairstyles that are masculine and easy to wear.